Grant Frashier talks with John Bjorkquist at the St. Urho’s Day Pancake Breakfast at the Jacobson Community Center. 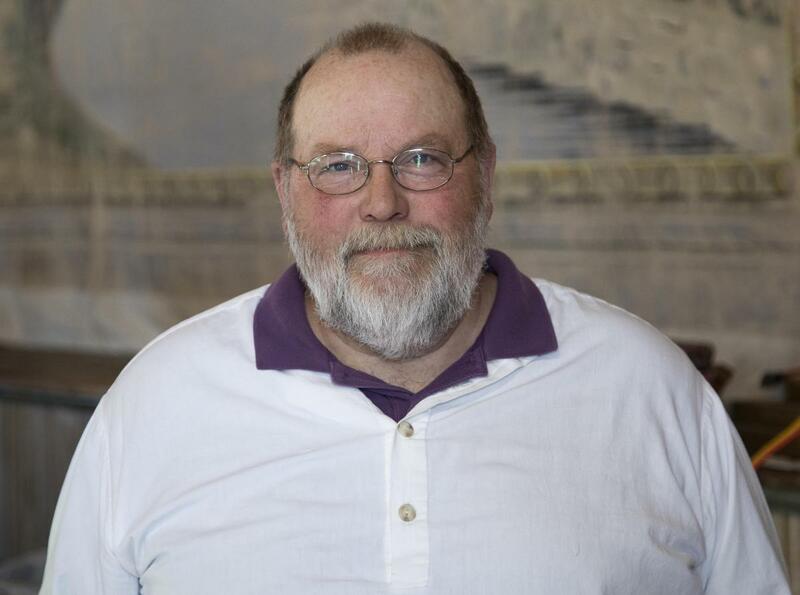 Writer Frank Bures was born in Minnesota and he lives here now. But his newest book starts with a story from very far away—Lagos, Nigeria. 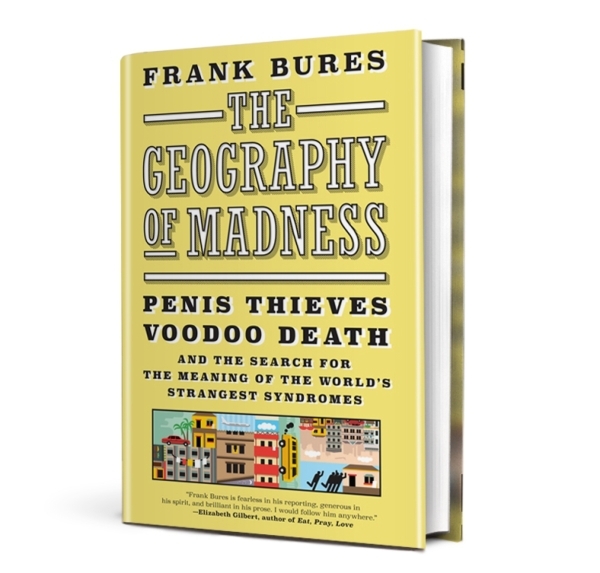 KFAI’s Sophie Nikitas spoke with Bures about his book, “The Geography of Madness,” in which he takes a peculiar situation and spins it into a larger meditation on culture and illness. Winona LaDuke shares Native American stories, traditions, and culture.